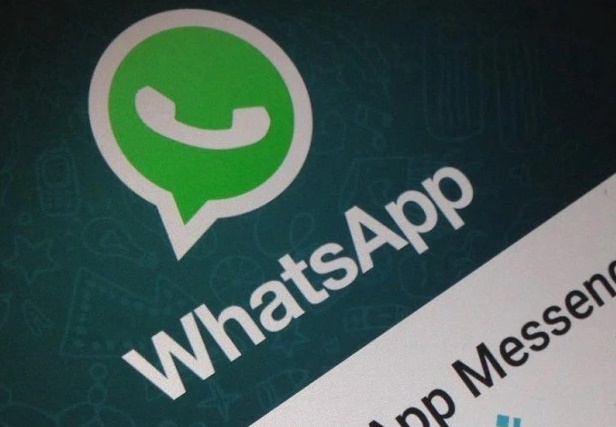 WhatsApp is the most popular phone messaging app which recently got a new update. Facebook and Google have been rivals all through but despite of its ever increasing rivalry the two tech giants signed a new partnership. The new partnership will however benefit users as they will be able to back up their WhatsApp files on Google Drive. Truly one feature that users crave for and WhatsApp lacked is the back up system. Once you format your computer, all your pictures, audio files, videos, and chat history gets deleted. The user had no other option to retrieve the lost messages which is pretty annoying. So save us from the menace, WhatsApp will be introducing a new feature with which users can backup each and every WhatsApp data with the help of Google Drive. Once they link their WhatsApp account with Google account, no matter what you do- format, uninstall etc, they can always restore back the lost messages. As Google says, the motive is just to preserve memories safely and also encrypt the files. What is a bit uncanny is why Facebook chose to take help from Google and not provide a way to backuop the data to Facebook. What do you think? Let us know in comments section.